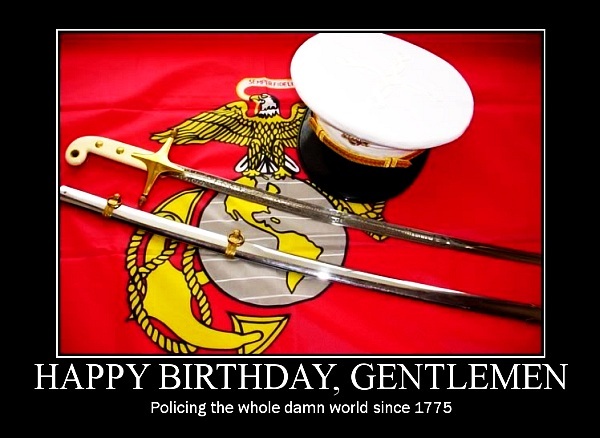 Share the post "U.S. Marine Corps 237th Anniversary Marked Today"
Team GLOCK member K.C. Eusebio won the High Overall Award at the World Speed Shooting Championship (aka Steel Challenge) held November 1-4 in Frostproof, Florida. This was the first time in the competition’s history that a Glock (albeit a modified version) boasted the lowest elapsed time over the 8-stage course of fire. When it comes to raw speed on the Challenge course, Eusebio is the man. K.C. currently holds several world records in the Steel Challenge Shooting Association (SCSA), including the fastest time on the “Smoke And Hope” stage: 1.69 seconds to draw and hit five individual steel targets. That’s not a misprint — 1.69 seconds for five shots hitting five different plates. Here’s a video of K.C. Shooting “Smoke and Hope” in California a few years back when he was a member of the USAMU shooting team. Eusebio told us: “We definitely set the bar high at this match. I shot record-breaking scores of 2.55 seconds on the “Pendulum” stage and 2.27 seconds on “5 To Go”, and came out on top in 4 of the 8 stages. I also averaged 1.80 seconds on the “Smoke and Hope” stage. Heads were turning, some said it couldn’t be done, but I had confidence in my ability and my Glock”. The Steel Challenge was created in the early 1980s in Southern California, as a new and exciting addition to combat or practical shooting matches. The originators, Mike Dalton and Mike Fitchman, wanted an exciting alternative to paper targets and came up with the all-steel format. The match awards the fastest time, but accuracy is also critical. The Steel Challenge is now a hugely popular event with West Coast Championship in Piru, CA and East Coast Championship in Florida. There are also regional Steel Challenge Matches held around the country. Share the post "K.C. Eusebio Wins Steel Challenge in Florida"